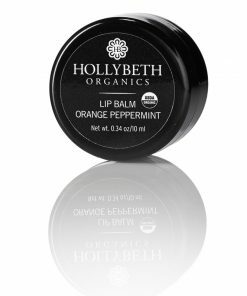 Perfect for travel, sampling or gifting, this custom combination of HollyBeth Organics’ must-have skin care products for normal to dry skin is everything you need to indulge in organic, natural beauty. 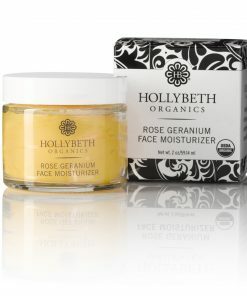 If you have normal to dry skin, HollyBeth Organics’ Rose Geranium Face Kit is the perfect solution for you. 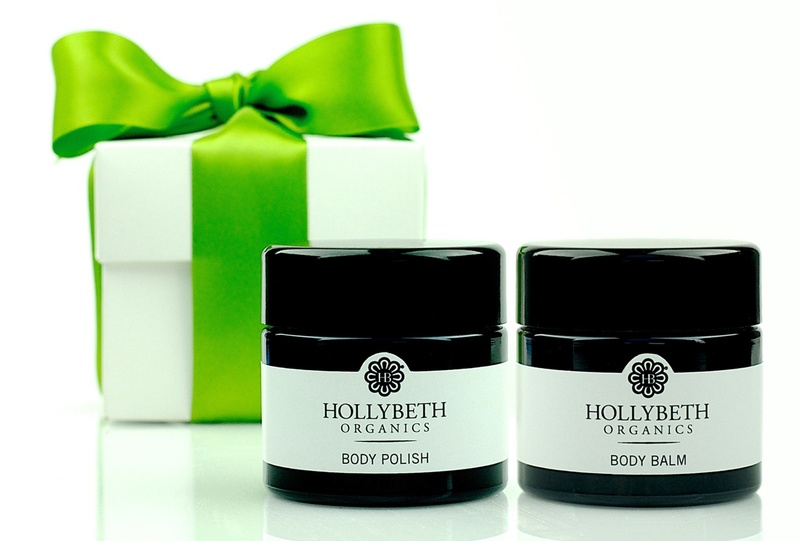 Each kit contains our best selling Chamomile Facial Cleanser, great for everyday use. 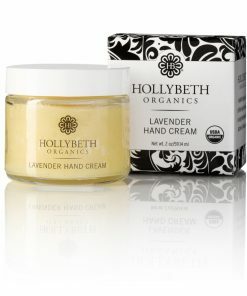 It also includes our Rose Geranium Toner. 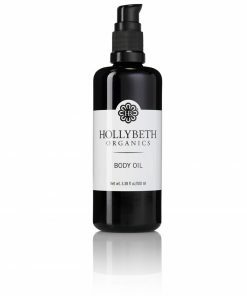 This fragrant mist can be used as a gentle toner, makeup setting spray, and also spritzed throughout the day to refresh skin. In addition, our best selling Eye Cream and Rose Geranium Face Moisturizer, two must-have hydrators for the face and eye area. 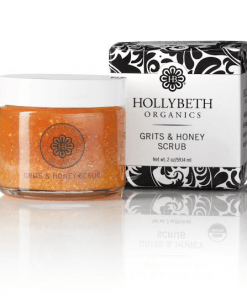 This facial kit contains everything you need for clean, toned, and moisturized face. This is a great deal to try out all of the chamomille products, which I love all of! 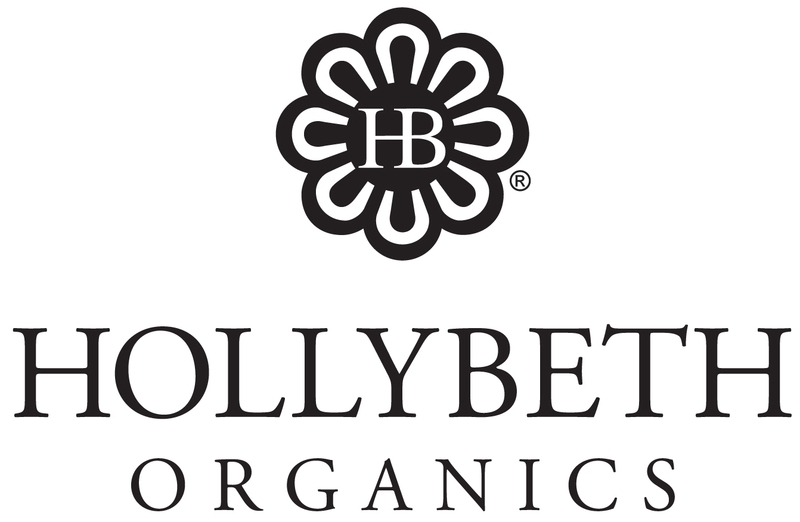 I started to use the HollyBeth organics line a few months ago. I’ll admin I was a little worried, I have extremely sensitive skin and Rosacea and it has taken me years to find cleansers, moisturizers and treatments that don’t flare things up. 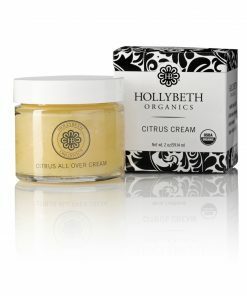 I’ve been looking to minimize and go a bit more natural with my skin care and stumbled up your brand. I ordered a few sample sizes and your facial kit – this allowed me to introduce the products over time to monitor how my skin responded. I am so pleased with the results, no flare ups, my skin feels great – my husband the other day, comment on how good my skin looked! (YAY! 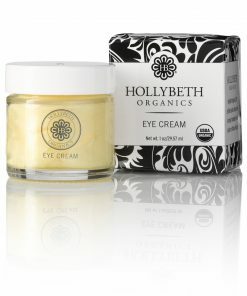 :-)) Now I am on a mission to incorporate more of your products into my facial and body care routine! Thank you for following your passion, because I am certainly benefiting from it and I am very happy!